Sometimes you have a specific race and class combination in your head that you really want for your character. 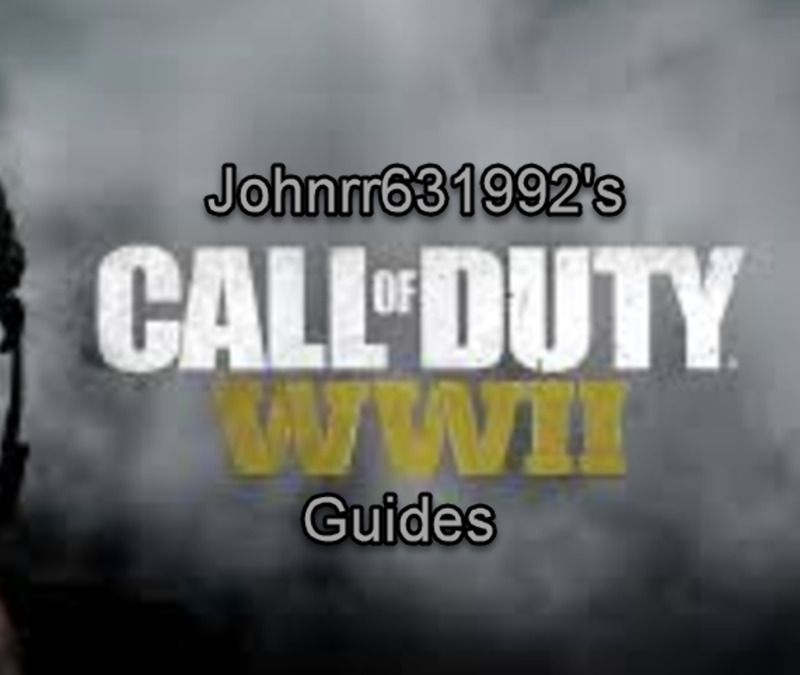 Let me go over the races available for each class and let you know how to get everything your looking for. Before we talk about the races themselves, lets talk about race unlocking. When your leveling your character, if you get a certain race to 50 you unlock it within your legacy. When you get this kind of unlock you are then able to use your unlocked race with any class you want on your server. If you purchase your unlock from the Cartel Market, that race is unlocked on all servers, not just the one that has your legacy unlocks. If your intending to make a character on another server then your main one you should keep this in mind. 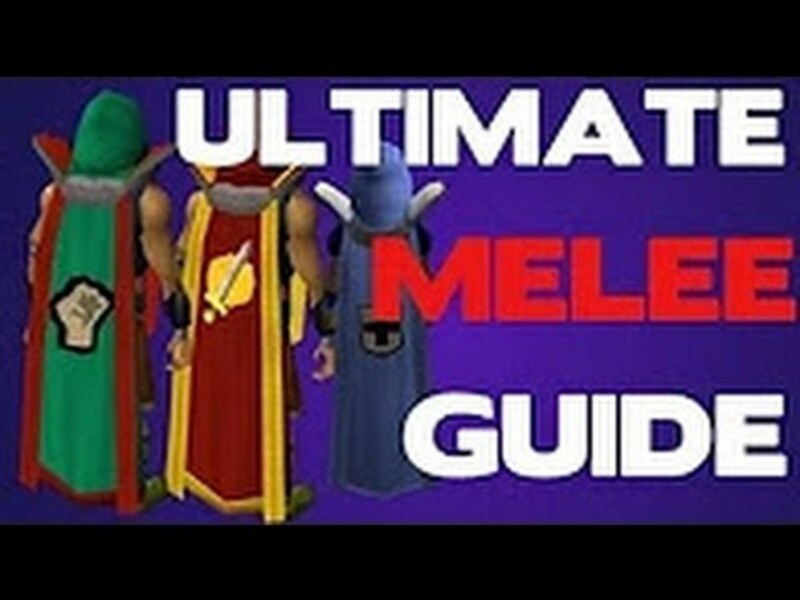 Although I've listed the methods of getting all of the different races below, your first stop should be the auction house. I've seen these races listed at a fraction of their standard credit cost and you would save millions if you were to look there first. Humans are the race that every class has available to them and therefore one of the most common types that you can see running around. 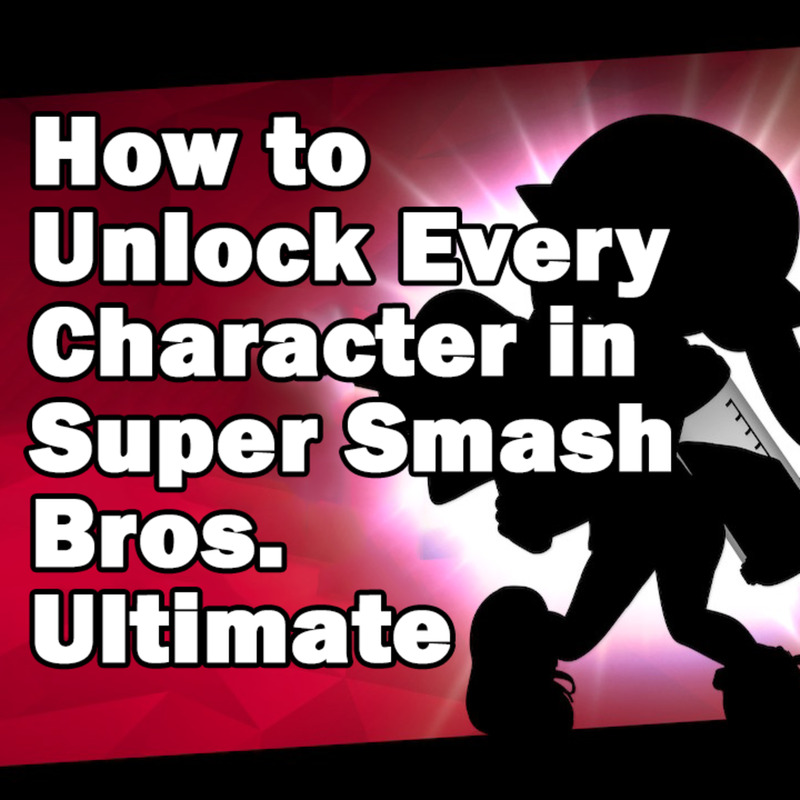 While this means there is no reason you need to 'unlock' one in order to use it with a class, by unlocking the human species you also gain a permanent +50 Presence buff to all of your characters on your account. This makes it much easier to level additional alts. You can unlock this species by paying 500k in credits instead of leveling it to 50. 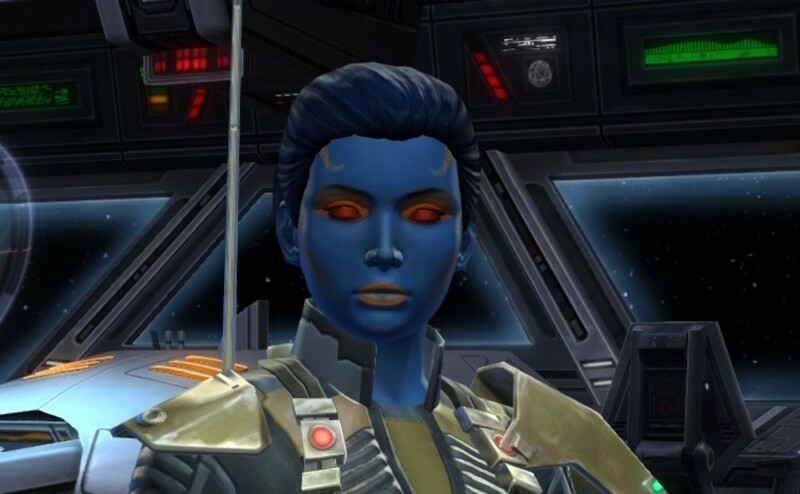 These blueish humanoids are one of the most restricted races in SWTOR, initially only available to the Bounty Hunter and Imperial Agent classes on the Empire side, and are not available on the Republic. Unlocking the Chiss species requires either a level 50 character or 1.5 million credits. While you might expect more variety in the race, Cyborgs are humans with mechanical bits showing on their face. Not all cyborg options are available to every class initially, but unlocking this race will change that for your next character. Classes that can take this option initially are the Smuggler, Trooper, Bounty Hunter, Imperial Agent, and the Sith Warrior. Unlocking this species requires either a level 50 character or 1.5 million credits. This is a blind race that gains sight through use of the force and are identified by their assortment of decorative eye coverings. Initially only available to the Jedi Consular and Jedi Knight classes. Unlocking this species requires either a level 50 character or 1.5 million credits. A generally green skinned species that have facial tattoos and Republic leanings. They can be any of the Republic classes initially. Unlocking this species requires either a level 50 character or 1.5 million credits. A pale skinned race that has an assortment of facial tattoos and a history of violence. This species can be selected initially by the Bounty Hunter, Imperial Agent, or Sith Inquisitor classes. Unlocking this species requires either a level 50 character or 1.5 million credits. While valued in the Republic, in the Empire the Twi'lek species can be nothing other then a slave, which reflects its initial class choices. 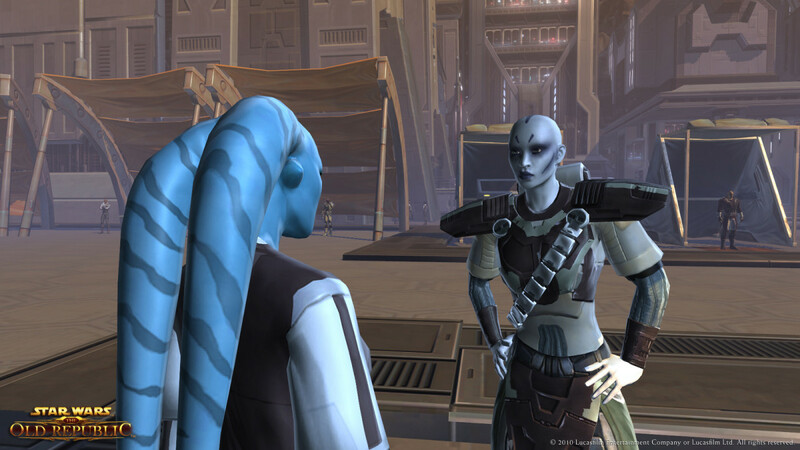 Twi'lek's can be initially a Jedi Consular, Jedi Knight, Smuggler, or Sith Inquisitor. Unlocking this species requires either a level 50 character or 1.5 million credits. This species is considered the elite of the Empire with its distinctive red coloring, facial ridges, and strong force powers. Like the Chiss this is a race that is only used by two classes, the Sith Warrior and Sith Inquisitor. Unlocking this species requires either a level 50 character or 1.5 million credits. The Zabrak are a little bit of a unique case when choosing a SWTOR species as they technically can be any class from the start but you have to choose a specific subset. The Zabrak subset you can choose for Republic classes has a brown tone for skin coloring and different facial markings then the Zabrak you can choose for the Empire, which has a more reddish tone. When you unlock this species you cannot mix and match what you get. You can have a Republic subset combined with an Empire class or vice versa, but you cannot intermingle Republic side facial features with Empire red skin tones for example. Unlocking this species requires either a level 50 character or 1.5 million credits. 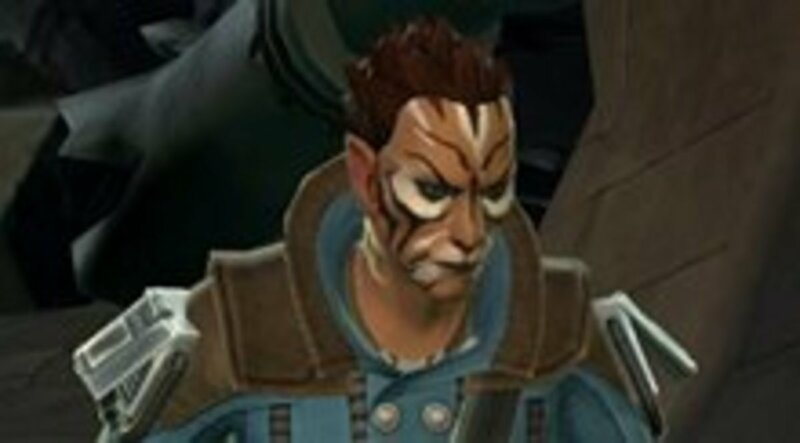 Cathar is a cat-like race and is the first additional race brought to the Star Wars the Old Republic universe. Released in update 2.1, the Cathar can only be unlocked via the Cartel Market for 600 Cartel Coins. Like most other races, all looks of the species is shared by both the Republic and Empire factions. So I need a character of the race I want to unlock at lvl 50 or can I unlock other species (as a free player) with the three base species that I have? Hold up, are you telling me that I should be able to have access to the Chiss race if I choose Bounty Hunter or something like that? Because that doesn't work for Free-to-Play as far as I've seen. Free-to-Play have access to Human, Cyborg and Zabrak (Imp or Repub determines what skin tones/tattoos) and none of the others. It still says I can unlock using "Legacy" in the creation stage, but nothing gets unlocked because I can't play as any race other than the 3 given. I unlocked the opposite Zabrak after my Repub Zabrak reached Lvl 50 (so I can have brown skin on the Imp side or red skin on the Repub side), but I can't do that with any other races because I don't have access to them. Unfortunately no. 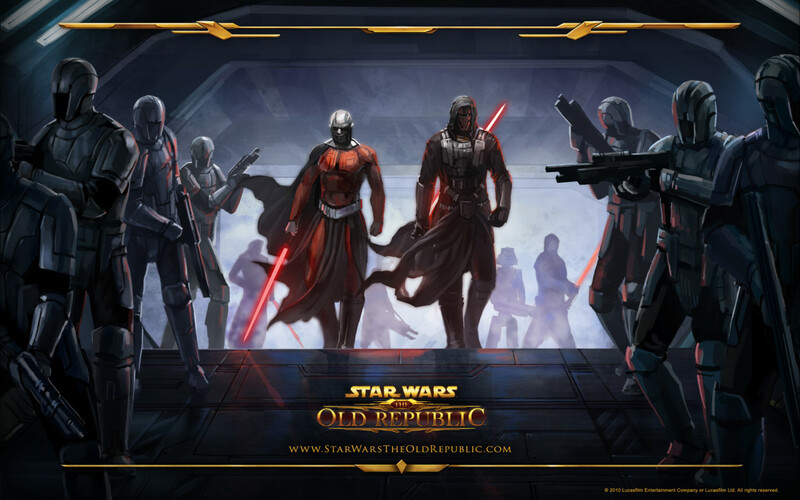 If you leveled up a Sith Pureblood to level 50, then you'd be able to choose that race no matter the class. So you'd be able to make a Sith Pureblood Jedi for example. 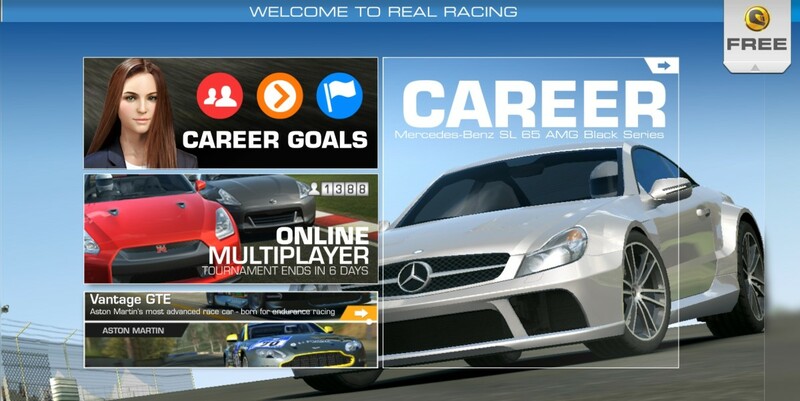 Reaching level 50 is not enough, you need to level the select race up to level 50. Leveling up now is really really easy now though. If you're a subscriber on a double xp weekend, you could do it in a day. 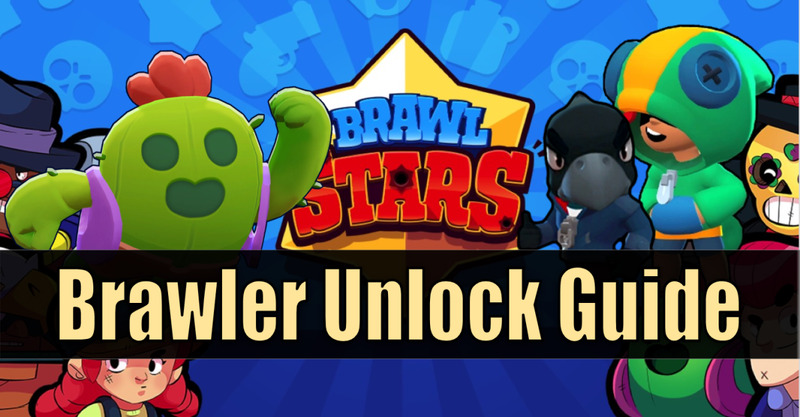 You can sometimes find these unlocks for much much lower on the GTN. For Twi'lek specifically search for "Legacy Species Unlock: Twi'lek" on the GTN and you might find it for a few hundred thousand credits... depending on your server of course. Thanks so much for that info. Knowing that certainly kept me from buying the unlock with credits. 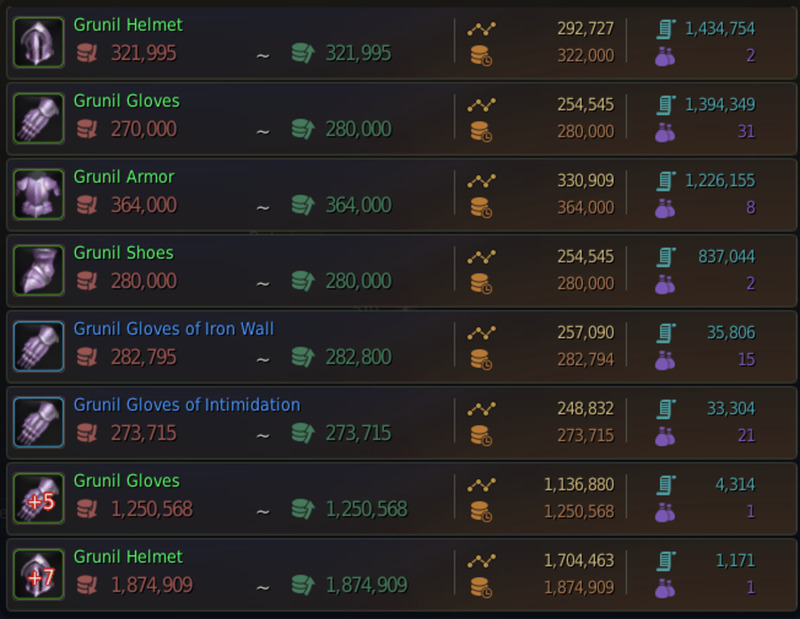 You saved me my 1.5m. Haha! Yes, you'd be able to make a Twi'lek for any class that you wanted on that server. It is not automatically account wide however. 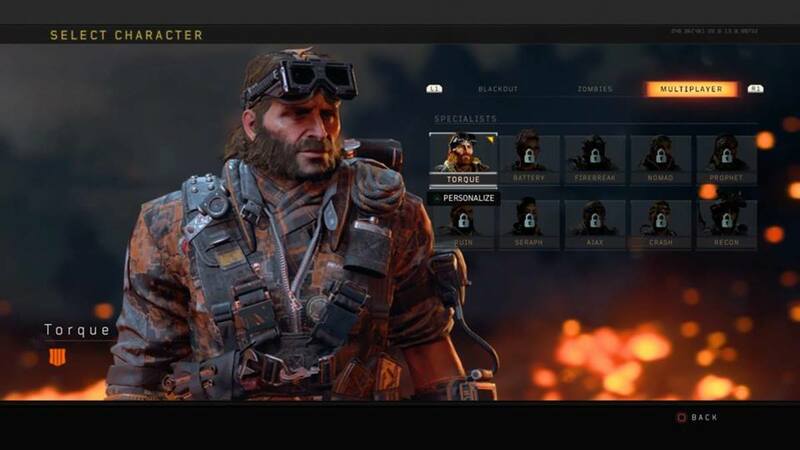 Your legacy unlocks don't appear on another server unless you copy a character from the one server with the unlock to another server, then it flags all the unlocks you have onto the new server. The exception to this rule can be when you buy certain things with Cartel Coins. So, if I were to unlock Twi'lek via Legacy, would I be able to make a Warrior with it? Also, would the unlock be account-wide? Or would it only be unlocked for the server I purchased it on? Thanks! Glad it could help you out. Great race summary for SWTOR.